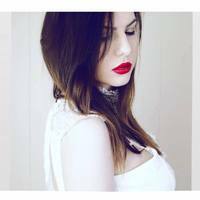 YA Bound Book Tours: Blog Tour Kick-Off: Throne of Lies by Sara Secora! 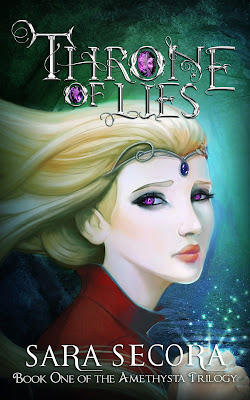 YA Bound Book Tours is organizing a Blog Tour for: Throne of Lies by Sara Secora. This tour will run from September 12th to 16th. Check out the tour schedule below. Betrothed to a nefarious highborn, Amethysta's heart mourns her lost chance at love—that is, until she becomes mesmerized by someone other than her suitor, and her heart begins to beat anew.